The not for profit organisation, R U OK? was founded by Gavin Larkin in 2009 in order to raise awareness of the increasing number of those suffering in silence with depression. Each year, thousands of Australians of all ages and walks of life commit suicide for a variety of reasons. Whether they feel isolated in the community or consider themselves a burden to friends or family or are just struggling to cope with the daily ups and downs of life, the reasons are as varied as the people themselves. Perhaps this year the initiative has been made all the more poignant by the tragic loss of one of the world’s funniest comedians, Robin Williams. Whilst it may have seemed to many that he had the world at his feet with money, fame and popularity, internally he was fighting a battle that would eventually lead to him to take his own life in August. In our work with aged, disabled and infirm members of the community, we see on a regular basis how human contact can make a huge difference in a person’s life. Social isolation is one of the most debilitating disorders that one can experience and in our role as carers, we not only care for a patients’ physical wellbeing but their metal wellbeing also. We know that those we deal with are often the most vulnerable members of society and may find socialising difficult due to their various conditions. At Prestige, we work closely with family members, friends and volunteers to ensure that our patients are exposed to a network of people that provide them with human contact on a regular basis. We firmly believe in the message behind the R U OK? campaign but not just as a day – as a way of life. So please, take the time and show you care by asking a loved one, friend or stranger that you think may be struggling if they are ok? You might be surprised by the answer. 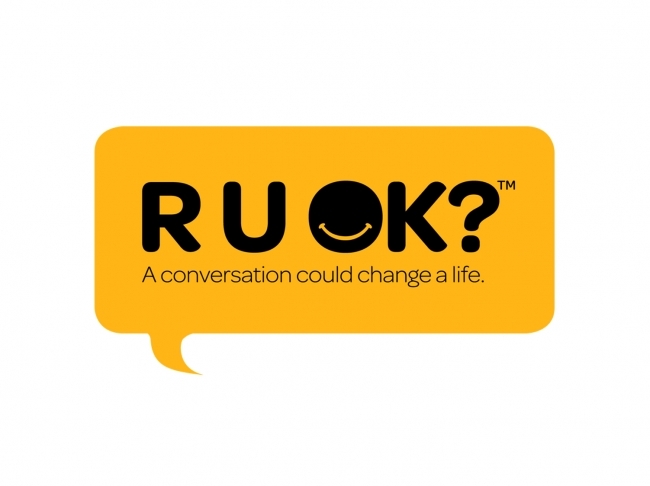 For more information on the R U OK? campaign go to the website at www.ruok.org.au and if you want to find out more about Prestige’s services and how we work with patients to ensure they are never alone, please contact us.